Academics have brushed off the suggestion that the University of Malta is “a monopoly”, a statement the Prime Minister repeated in his public pitch for the proposed university in Żonqor. 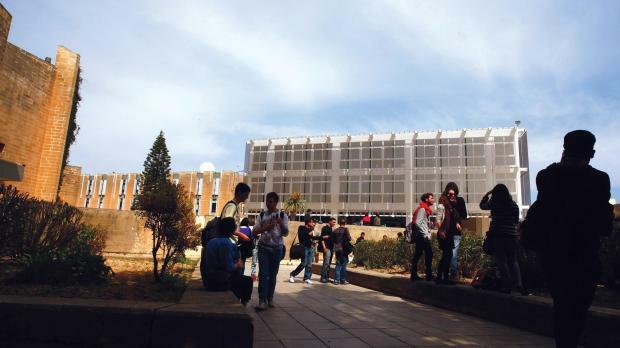 Other lecturers who spoke to Times of Malta also disagreed vociferously with the term ‘monopoly’, saying that the University of Malta competed and cooperated with other educational institutions, such as the Malta College of Arts, Science and Technology. They also pointed out that there were several foreign university franchises and that as lecturers they were constantly encouraging students to apply for universities abroad and were themselves subject to peer reviewing. Sociology lecturer Michael Briguglio felt that the Prime Minister wanted “to pick a fight” with the University of Malta. “He wants to create an enemy to defend the cause,” Dr Briguglio said. Kenneth Wain, professor in Education Studies, said: “Anybody who knows how universities work, knows that the University of Malta is not a monopoly. “Even if we are in Malta, geographically we don’t work in isolation from other universities. We are constantly working with them,” Prof Wain said, adding that the University of Malta was not the sole provider of degrees but that Maltese students were free to go elsewhere. Maria Pisani, lecturer in the Faculty of Social Wellbeing, argued that competition was always healthy, however she failed to see competition in a university with courses costing something like €40,000.